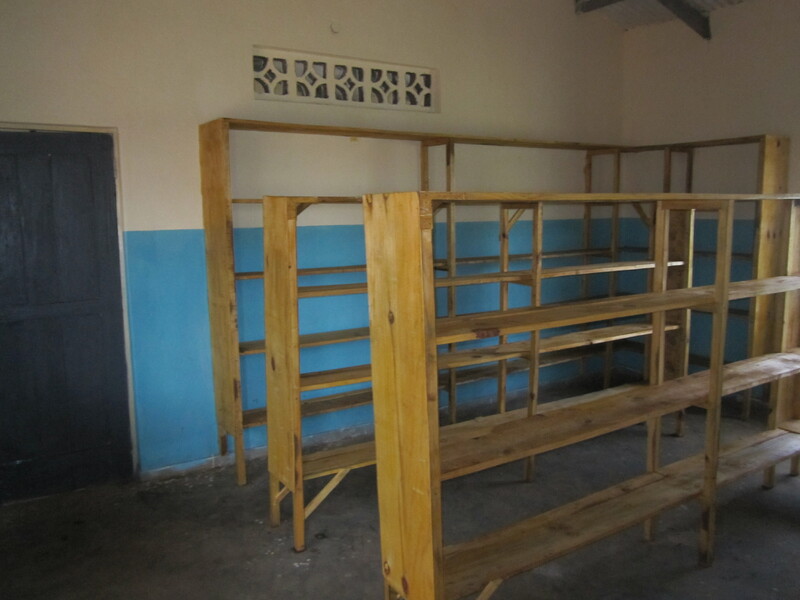 Can you imagine trying to learn in a school that had no books? The youth of Kabudula, Malawi know this reality all too well. 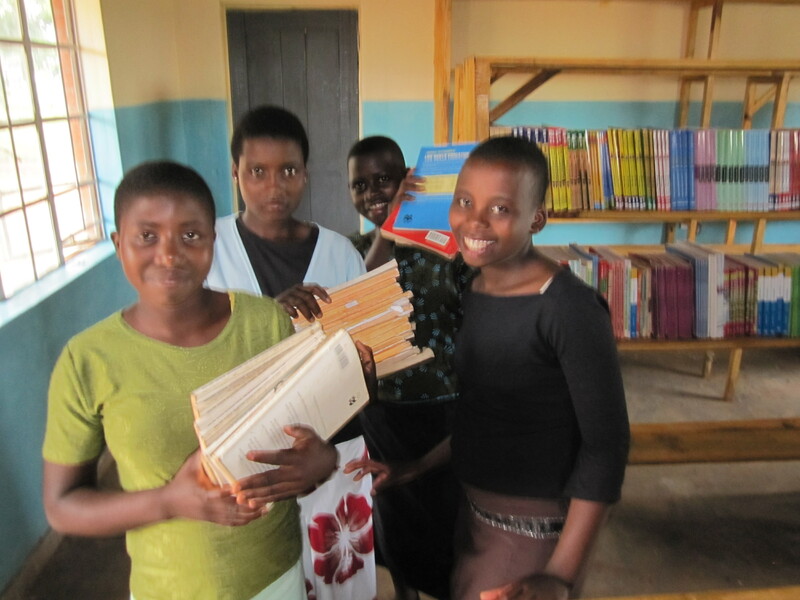 They also know extreme poverty and face multiple barriers to a quality education. Girls, in particular, face pressures for early marriages, household and childcare demands from an early age, and are less supported to pursue an education. 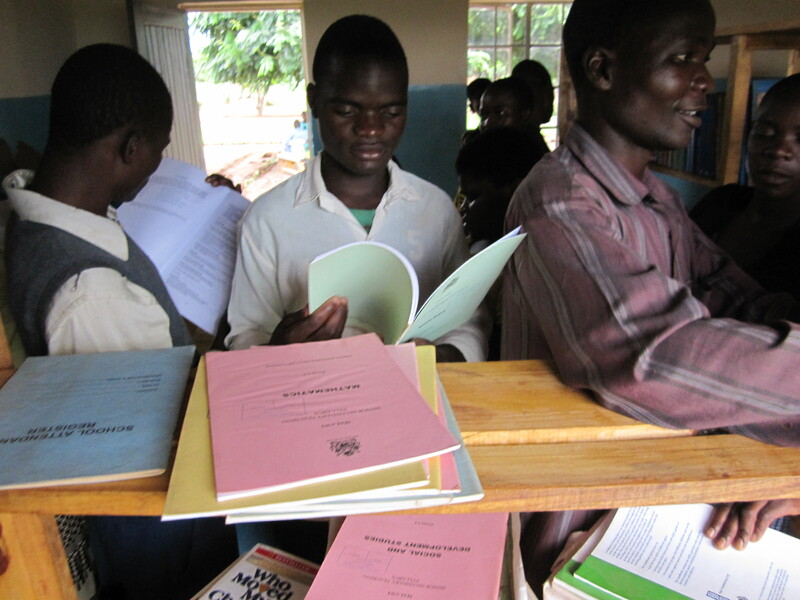 Given such obstacles, drop-out rates are high in both primary and secondary schools. As of yet no student from Kabudula has gone on to attend university despite many students expressing a desire to pursue professional degrees. Lack of an educated youth harms the health of the entire community. 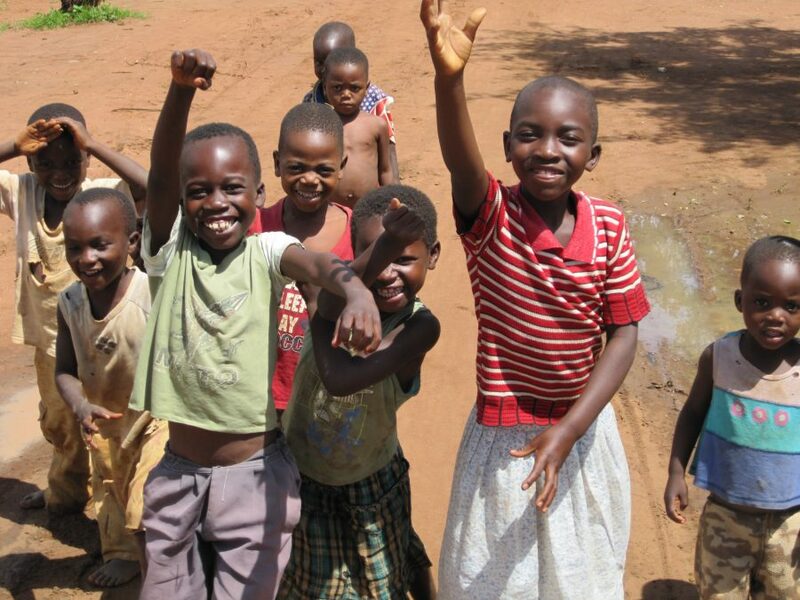 For these reasons MINGA decided to partner with the NGO, World Altering Medicine (WAM), to help improve access to a quality education for students in Kabudula, Malawi. 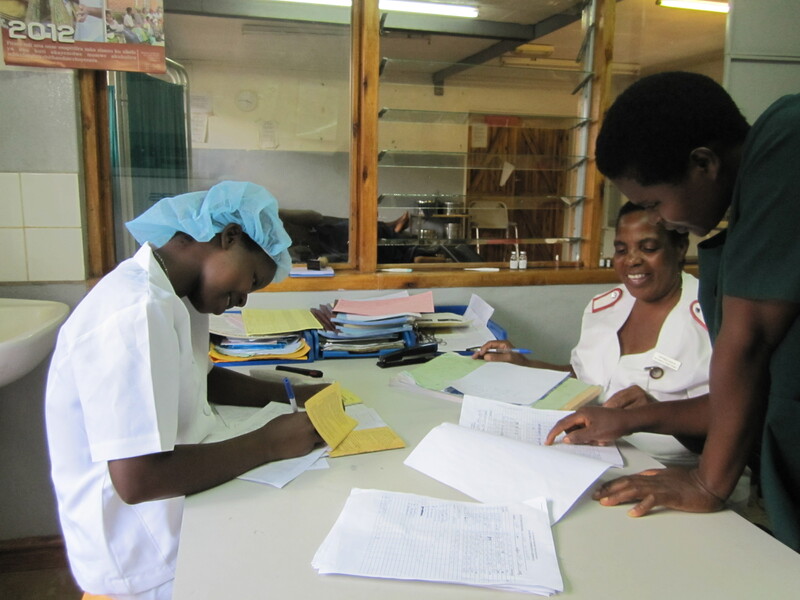 WAM’s previous work has primarily focused on health care in Africa. After beginning work in Kabudula, members of WAM identified the lack of education within the community as a major contributor to poor health and decided to found the Kabudula Education & Empowerment Project (KEEP) in an effort to raise the level of education of the community. WAM met extensively with teachers, students, community leaders and governmental officials to determine the best way to help give students in Kabudula a better education. The top priorities were to provide scholarships for girls and orphans, to fight against high drop-out rates, and to build a library to increase access to books and educational materials. 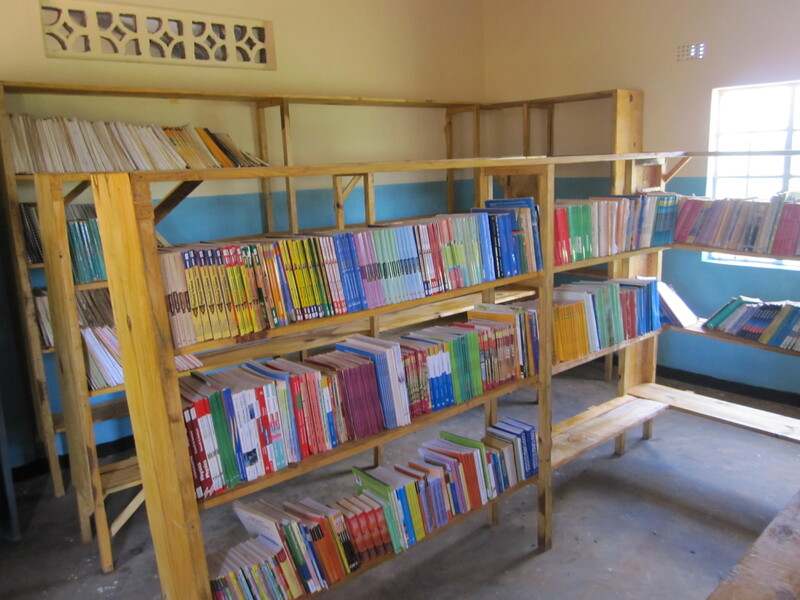 Beginning this summer, MINGA will help fund the building of a library at the Kabudula Secondary School, and help fund scholarships for 25 girls and orphans currently attending the school. In addition to providing funding, MINGA will provide WAM with technical assistance to strengthen community engagement in the project, to develop evaluation measures for determining project success, and to ensure that the most vulnerable students get the tutoring support they need to succeed on national exams and realize their dreams of attending university. 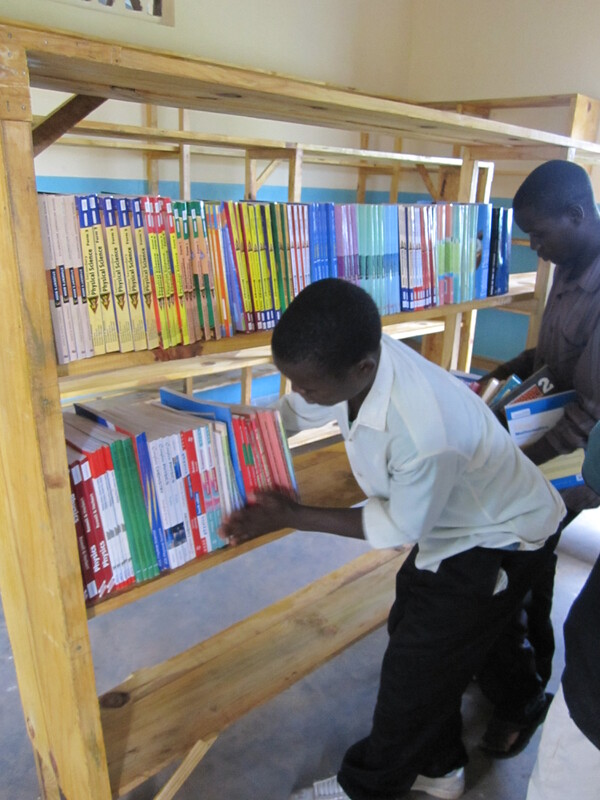 Once the library is completed this fall, the Malawian Ministry of Education has promised to provide a large supply of national text books and also science lab equipment. 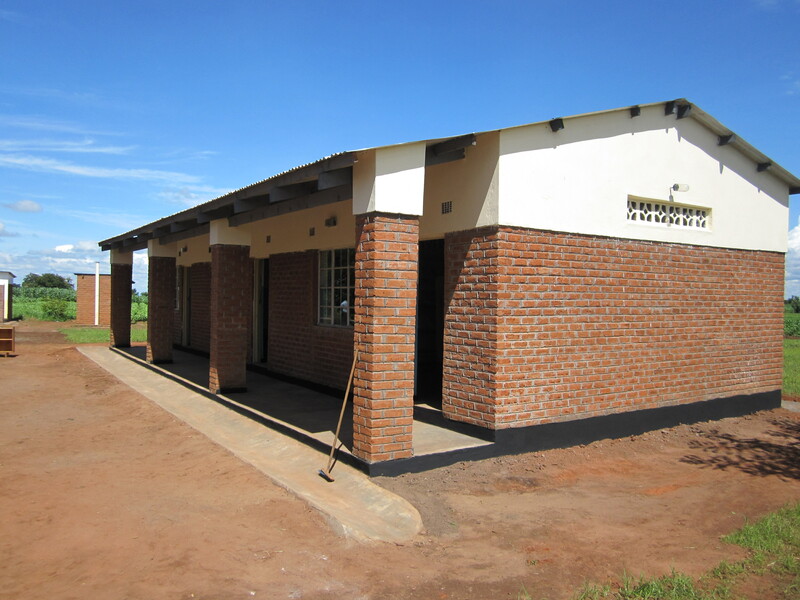 Partnering together MINGA and WAM can help create a brighter future for the motivated youth at Kabudula Secondary School.